Online transactions and payments have come out of the stage of experimentation and have now been accepted by common people as a trustworthy and useful piece of development. Multiple payment portals are now familiar to us, such as PayU and PayPal. 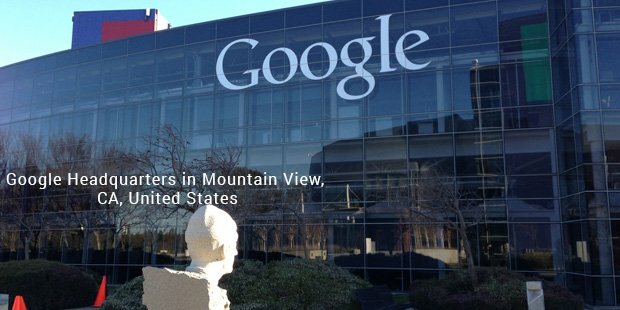 Google has entered the foray of online payment portals with Google Wallet. While most existing portals allow you to store only debit or credit card information to enable easy payments, Google Wallet takes the process of online payments one step further. Apart from traditional cards, you can also store loyalty and gift cards. This is a purely mobile based payment system and is projected as an application. Google wallet is now supported on a variety of devices such as the Apple iPhone which runs on iOS and also most new generation Android based devices that run any version of Android above 4.0. HTC, LG, Motorola and Samsung are some of the companies that allow Google Wallet to run as an application. Wallet can be downloaded from Google Playstore, which must be installed prior to obtaining any Google related apps. On the Apple devices, the app can be found on the App Store. This app is free of cost and users must have a Google account before they can utilize the services. A recent development was the integration of Gmail and Google Wallet enabling payment through email attachments. The technology that is used is called Near-Field Communication (NFC). This is a special technology that enables devices to establish a radio connection with each other by merely bringing both devices in close contact. NFC technology revolutionized the way data and transactions are made and most popular application is online payments. 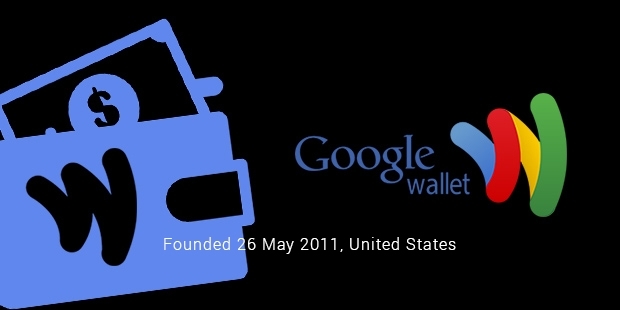 Google Wallet and its other integrated services are currently available only in the United States of America to those individuals who have completed 18 years of age. The Wallet App has been extended to support all major debit and credit cards that are active in the United States such as , Visa, American ExpressMasterCard and Discover. The latest news from the Google Wallet development team is that the app will be expanded to support all non-Android phone developers such as Microsoft, Apple and Blackberry. The additional service of the Google Prepaid Card, which can be loaded using any major credit or debit card to expand Google Wallet Services, has been announced. 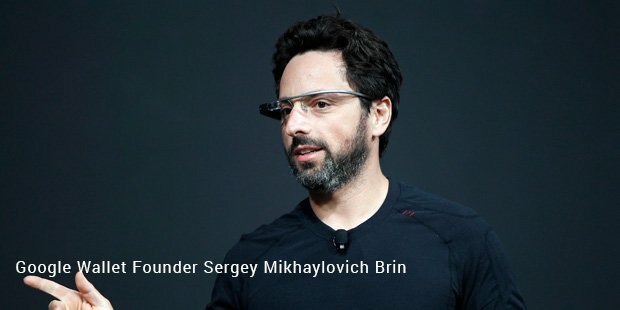 The idea of using a physical card that will work simultaneously along with Google Wallet has been introduced by Google. This is to increase operations of the app across all kinds of mobile operating software and also increase the acceptance of this payment modality by merchants. At the moment, the application does not charge merchants or customers. The current method of making profits is by offering sponsored ads. Security was a much debated issue, because in certain circumstances the app can be used with a stolen debit card even without a Personal Identification Number (PIN). However, basic security outline includes Secure Element, which contains sensitive financial information. Also the app does not open unless the correct PIN is given.Google wallet looks to change the way money travels online.